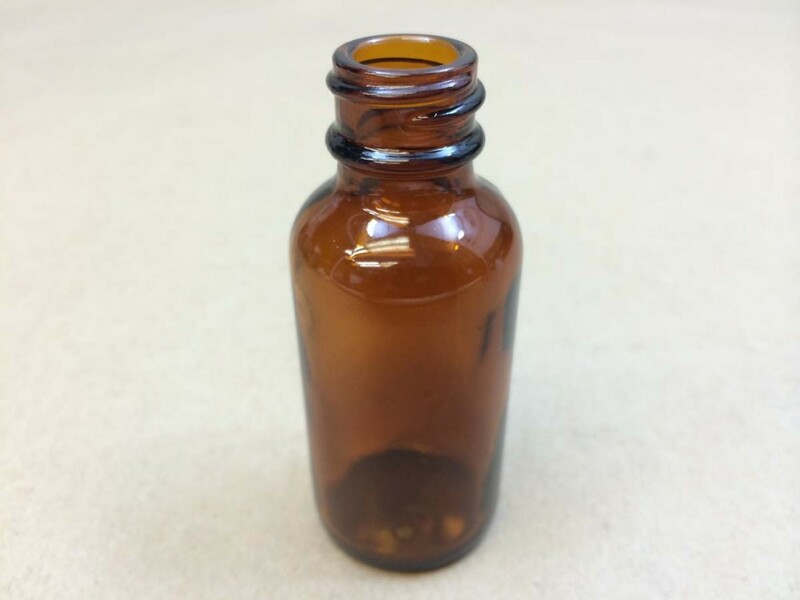 Our small 1 and 2 ounce amber glass boston round bottles are commonly used to package essential oils, fragrances, flavors, aromatherapy oils and massage oils. 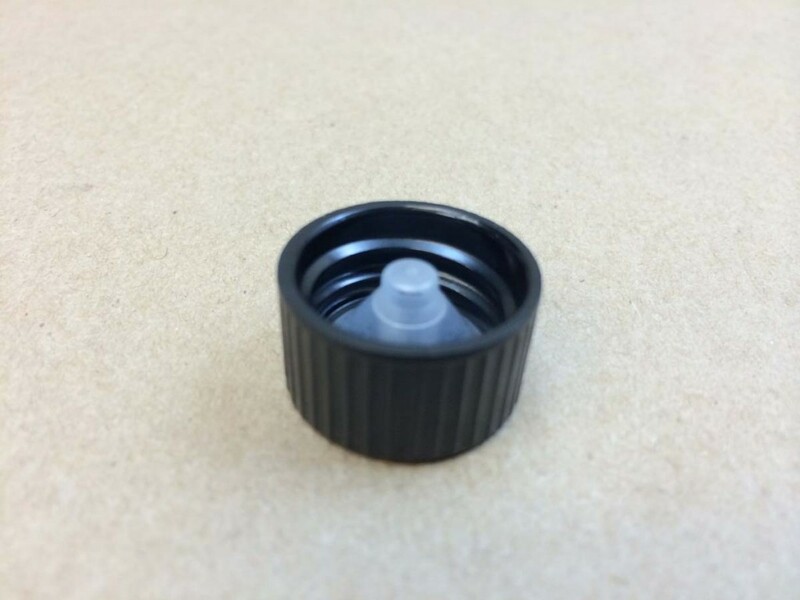 We sell glass droppers and black phenolic cone caps separately, allowing you to purchase exactly what you need. 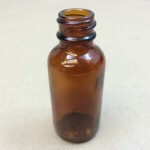 Some oils and fragrances can oxidize, deteriorate and lose their beneficial therapeutic properties. 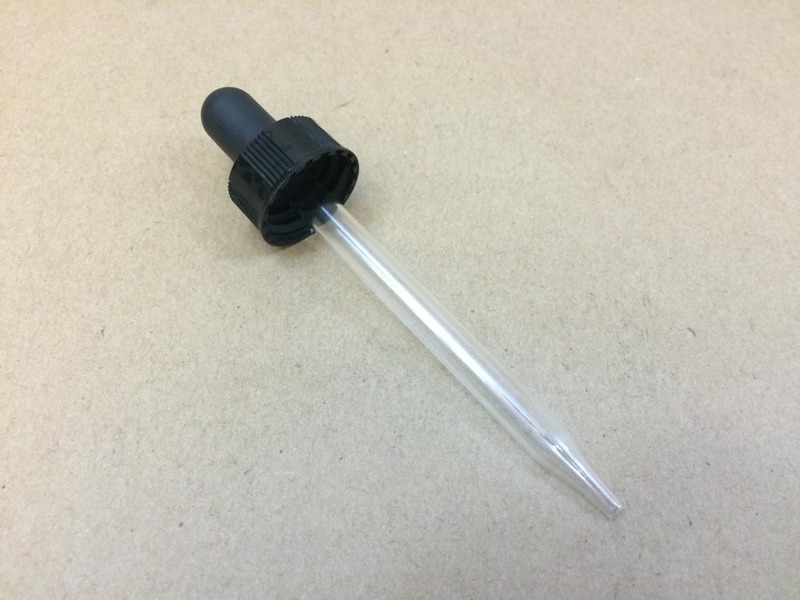 To help avoid this, packaging and storing them in amber glass is one solution. 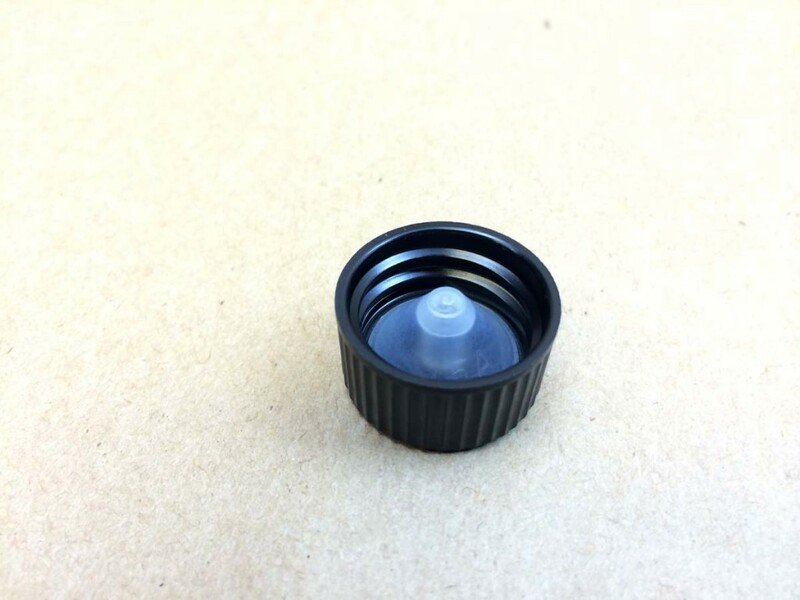 Amber glass helps to keep out sunlight which can add to the degradation of your product. 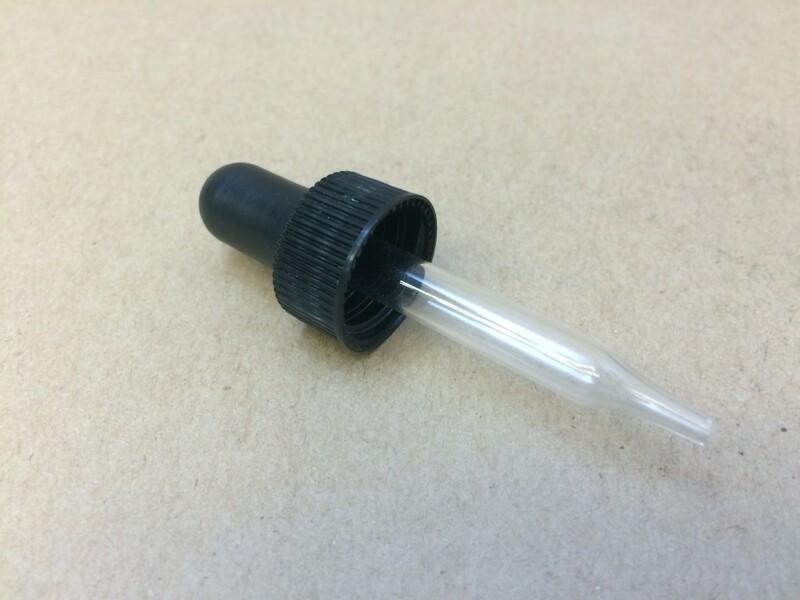 We stock both phenolic cone caps and droppers, as come customers prefer to store their product with the solid cone cap and only use the dropper when dispensing product. 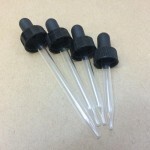 As always, we can send samples for you to test for product compatibility. 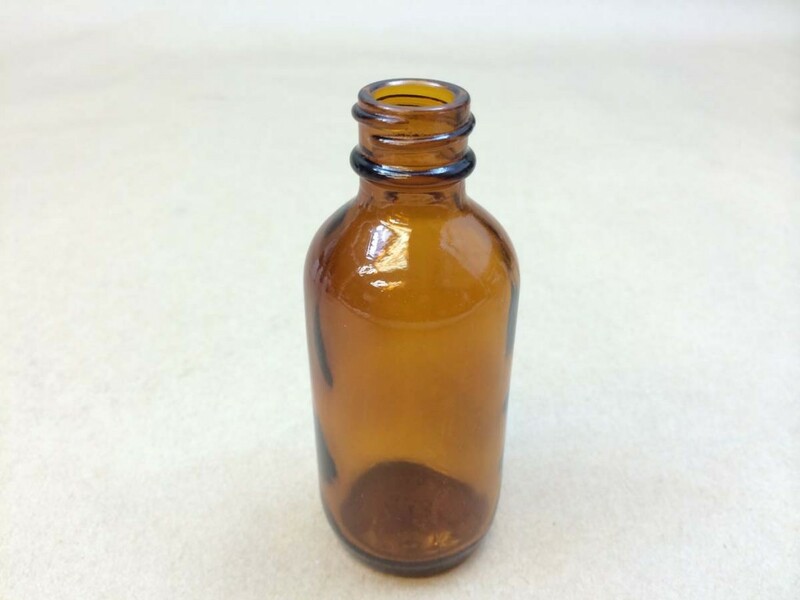 We also stock a 1/4 ounce amber square glass bottle that makes an attractive package. 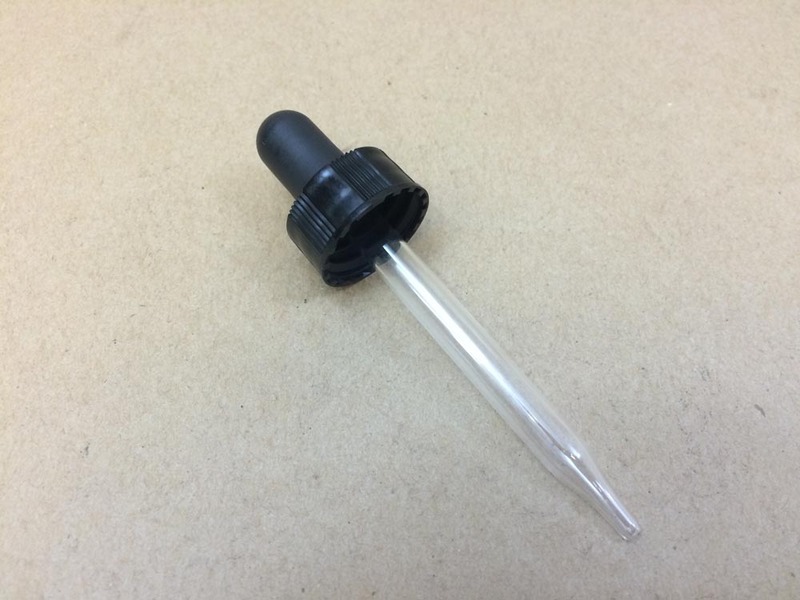 It can be used for gift bottles or samples bottles of your product.